Northwestern Polytechnical Univerisity(NPU), founded in 1938, Located in the historic city of Xi'an, cradle of Chinese civilization and terminus of the ancient Silk Road, NPU is the only multidisciplinary and research-oriented in China that is simultaneously developing education and research programs in the fields of aeronautics, astronautics, and marine technology engineering. 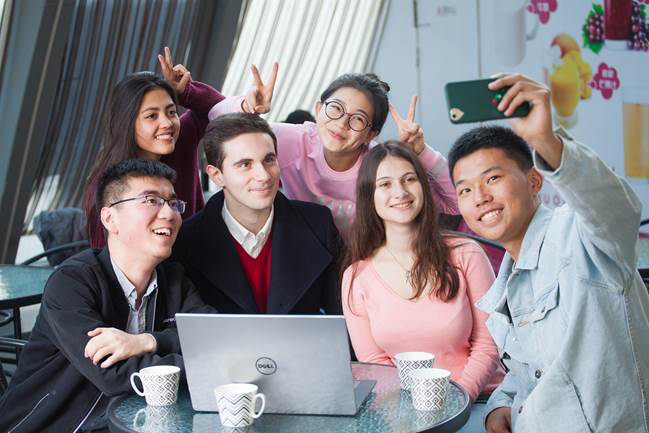 Since the establishment of the People's Republic of China (PRC), NPU has always been one of the nation’s key universities. One of the 36 Type A Universities received special support for developing world first - class Universities and Disciplines. 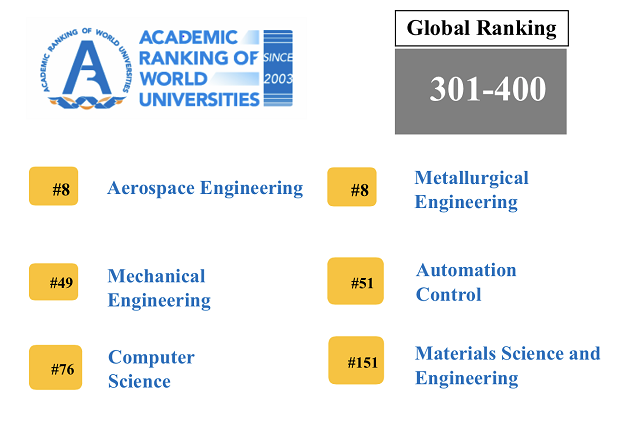 No.1 in Aerospace Science and Technology in China. For more details, contact study@cuecc.com!